The built environment shapes our lives, our work and our prosperity. In a fast-changing world, it’s vital to work with a partner who understands how to help you to think long-term, design for success and invest wisely. We bring clarity to your biggest decisions. Independent, creative and pragmatic, we are a global team of strategists, economists, financial advisors, change managers, performance specialists and asset managers. The clients we work with benefit from our seven decades of technical and engineering expertise, shaping the places where people live and work. Every day, our advisory team help clients to identify new revenue, manage their risks and improve their performance. Whether you’re developing new strategies or reimagining customer experiences, investing for the long-term or refreshing your business model, we can help you to shape a more successful future. For decades Arup has been recognised for technical brilliance and a desire to shape a better world. 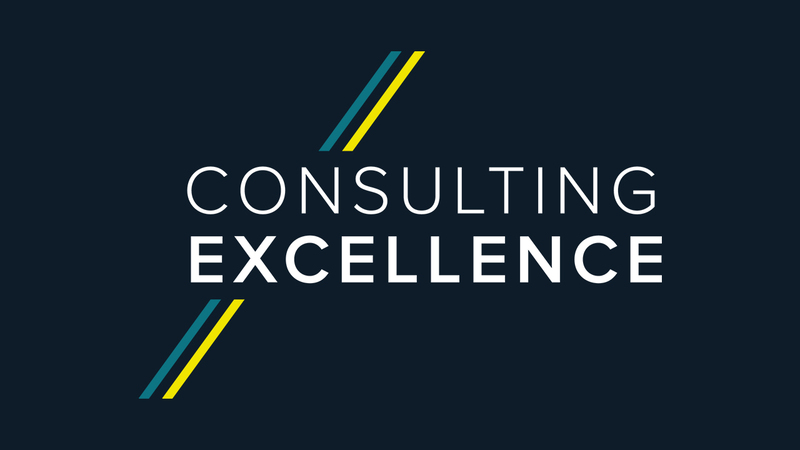 Spanning skills in strategy and insights, finance and economics, programmes and projects, assets and operations, as well as people and organisations, these Advisory Services bring that same independent mindset to the consulting projects that make that world possible. 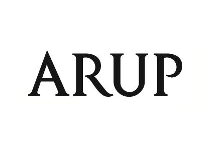 Founded in 1946, Arup has over 14,000 specialists, working across 90+ disciples in more than 34 countries. A full list of all Arup locations is available here.